Business is any trade, commerce or manufacture carried on by a person. Every business to carry out its day to day activities needs investment and customers to whom its output or services are to be sold out in order to make a profit. It is an economic activity which requires continuous production and distribution of goods. Business does not exist in isolation; there are many factors which affects the business establishments. 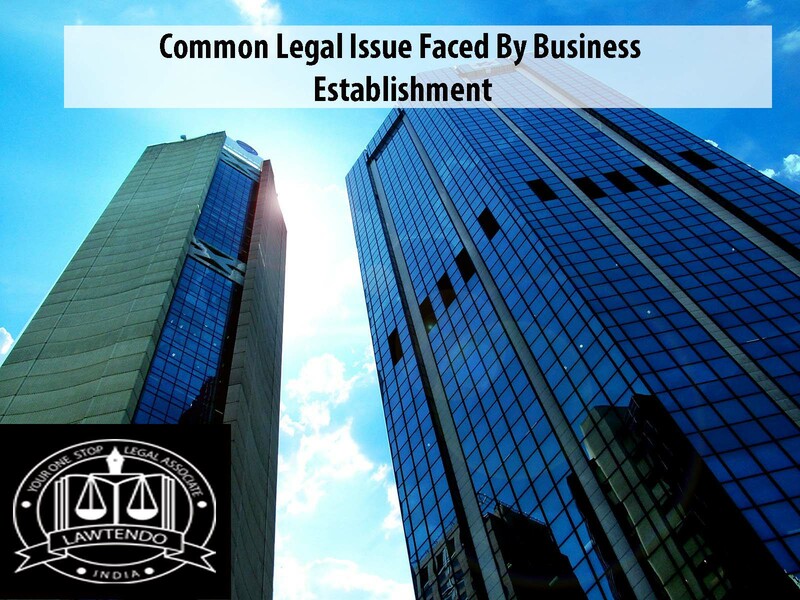 The one which business establishments face the most is legal issues. 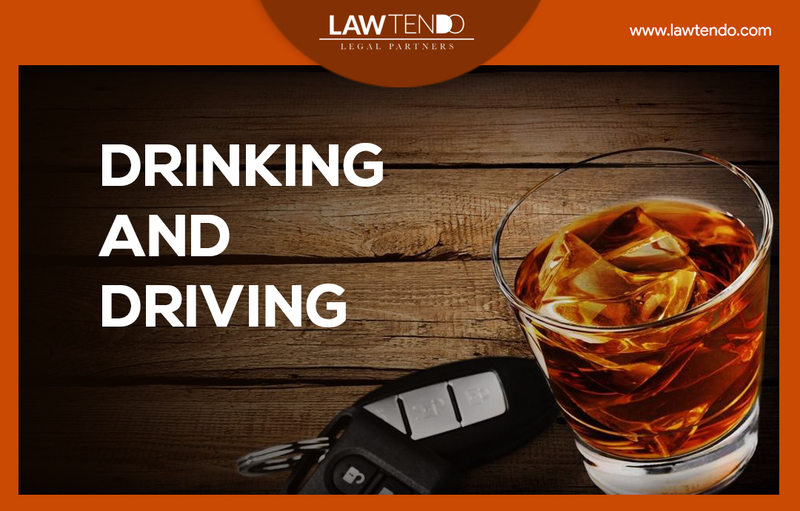 They need to keep adapting themselves with the implementation of the upcoming laws in order to avoid the consequences. 1. Entry Strategy: It is a must requirement for every foreign investor to carry on business in India. This depends upon the nature of the business, in which sector is going to carry on its business and other commercial activities. A foreign investor can establish a company, branch or limited liability partnership (LLP). For the establishment investor needs to know that there is a separate legislation of law dealing with company i.e. 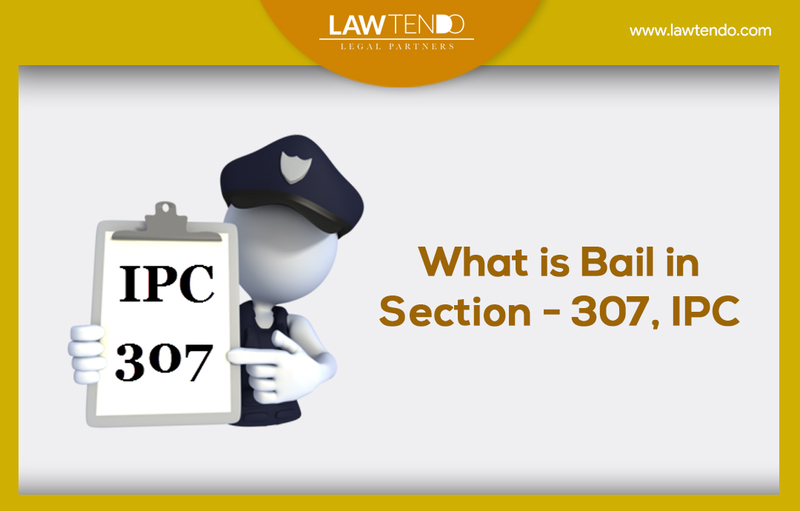 Companies Act, 2013 and LLPs are governed by different legislation which is Limited Liability Partnership Act, 2008. With the coming of the NDA government, a series of initiatives have been launched to enhance investment in the country in terms of ease of doing business. 2. Foreign Investment Policy: In India, it is governed by Foreign Direct Investment (FDI). The policies issued by FDI should be in consonance with the rules, regulations, and circulars issued by Reserve Bank of India which is the Central Bank of India. Some investments require prior approval from the government and some do not. Few sectors which require approval are real estate, insurance. With a view to attracting foreign investment in the country, the NDA government has committed to liberalizing the FDI’s policy. 3. Taxation: With the coming of the new government, the new tax system was implemented which is Goods and Services Tax (GST). GST was implemented with the motive to remove the cascading effect on the economy. It was done to uniform the market i.e. one nation, one tax, and one market. This has helped India in getting ranked 100th in 2018 in Ease of Doing Business. All the manufacturers and traders would benefit from fewer tax filings, transparent rules, and easy bookkeeping. In long run, it is going to reduce inflation. 4. Employment Laws: There are central as well as State formulated laws on labor. Every business needs legally binding contract as per the law. 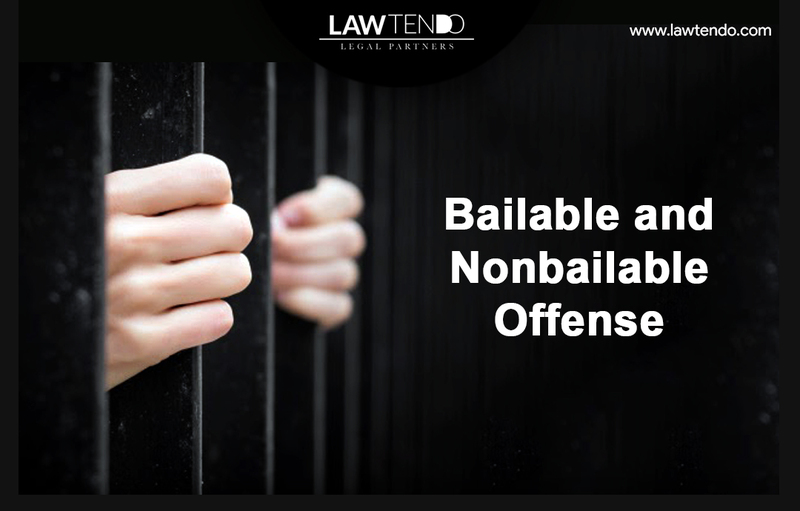 Therefore, it is advisable to seek professional assistance in the area such as drafting policies, practice manuals, employment contracts and others related areas also. 5. Intellectual Property Issues: Small as well as big business owners are concerned with the intellectual property issues. There have been cases where big businesses rip the ideas of small businesses and then take steps to get their own intellectual property rights protection. The advice needs to be taken from experienced advocates in areas of trademark, patent or copyright.